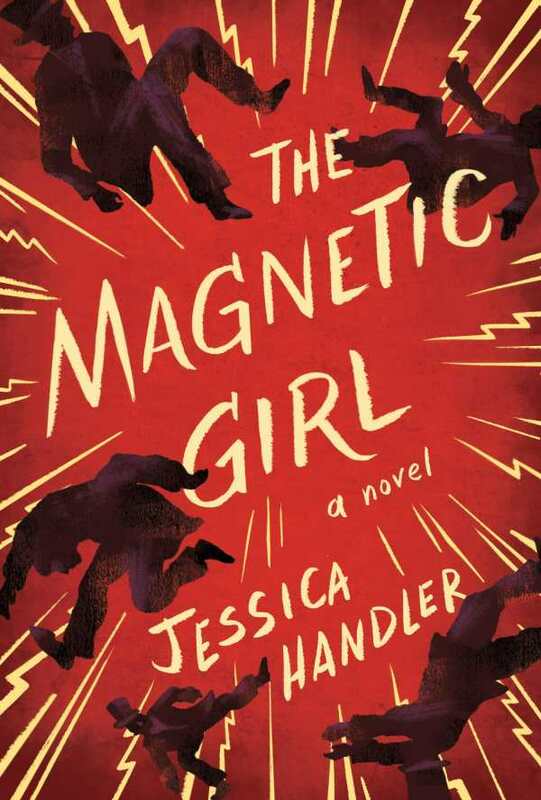 Jessica Handler’s based-in-truth historical novel The Magnetic Girl is all atmosphere and electricity. It centers on Lulu, the daughter of a Civil War defector and the sister of Leo, whose developmental challenges she feels responsible for. Lulu conjures magic within herself and makes others believe in it, too, offering “freedom from the sorrow and pain that roared and clanked and stank around us.” Her ability to suspend people’s awareness, however temporarily, offers a way out of her family’s north Georgia poverty. Handler captures the period with evocative details. It’s an age in which the advent of electricity and burgeoning spiritual questions combine, priming people to believe in the impossible: “In New York, Mrs. Vanderbilt dressed for a ball in a gold and silver electrified gown …. In the South Pacific, a volcano rained black smoke …. Time and distance folded like paper.” The story moves at a drawling pace, occupying Lulu’s mind and rendering her childhood concerns with clarity. As interest in Lulu’s performances spreads, it takes her and her parents to Savannah, New York City, and beyond. But she is dissatisfied. Her act amounts to parlor tricks that reject the work of the spiritualists who preceded her. She wants to hone her abilities, but they are circumscribed by her manager father, who controls her money and threatens disaster. Not to mention that one mark, Arden, seems to be interested in her as more than a mesmerist. Lulu’s is a story on the precipice: of scientific discovery, of cultural evolution, and of increased autonomy for women. As a daughter of this dawning new world, Lulu captivates her way toward dismaying realizations, deadly conundrums, and new freedoms. Beyond its sleight of hand, The Magnetic Girl is a vintage tale about learning to harness your singular powers.